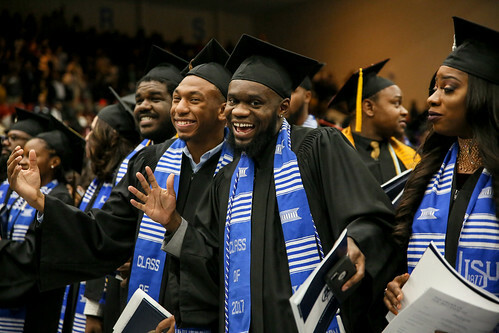 JSU made history recently when it became the nation’s first HBCU to sign a pact to become a protégé in the NASA Shared Services Center (NSSC) program that will allow the academic institution to learn how to land major government contracts. JSU President William B. Bynum Jr. described the NASA event as a “launching pad that JSU can benefit from significantly. This is without a doubt a historic day. We are doing some outstanding things. There’s nothing like being the first and earning a NASA seal of approval,” he said.